We have created an interactive exhibit for The Warsaw Rising Museum. 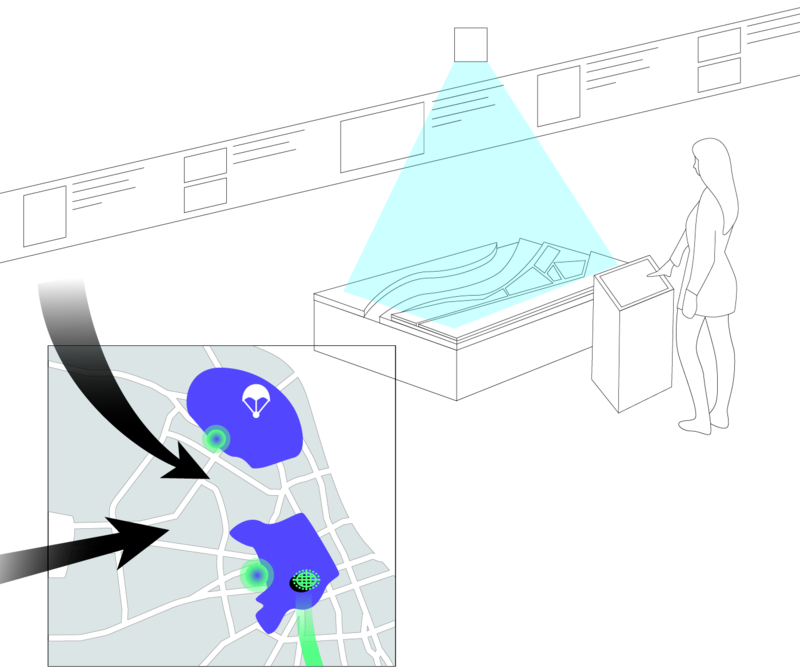 It is based on an animated map of Warsaw. 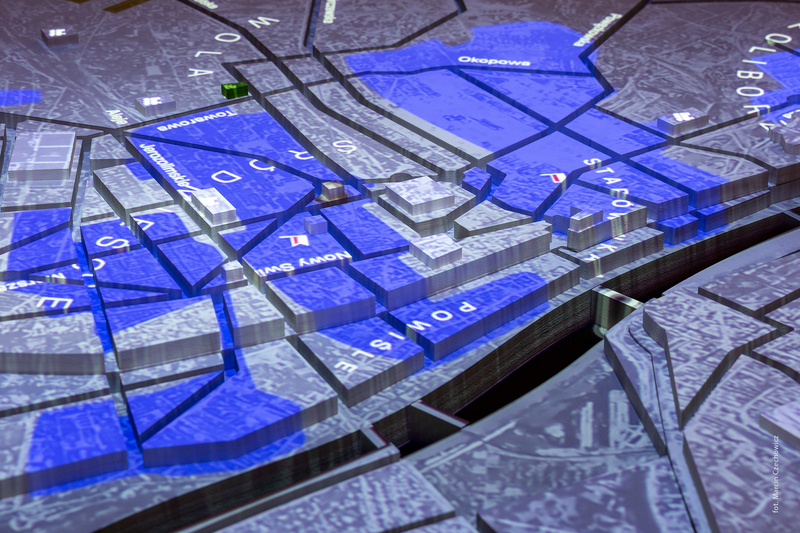 We combined a 3D model of the city with an animated history of the Warsaw Rising. 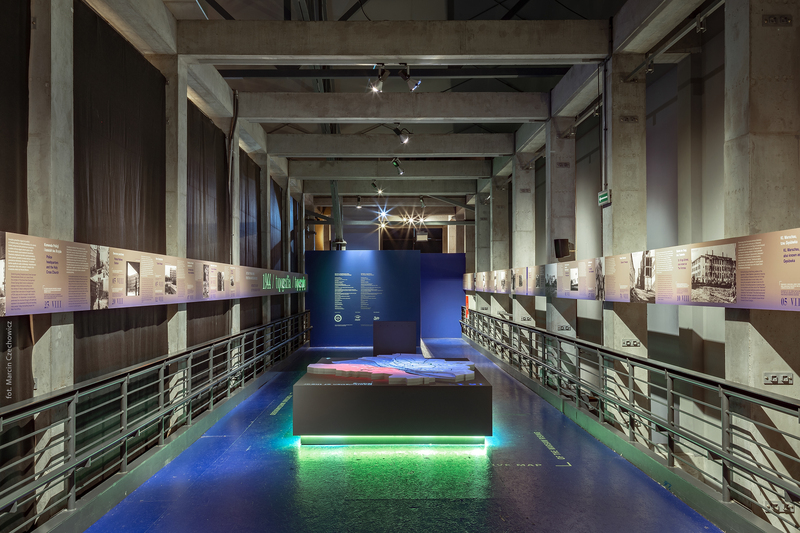 The Museum, that was opened on the 60th anniversary of the outbreak of fighting in Warsaw, is a tribute of Warsaw’s residents to those who fought and died for independent Poland and its free capital. 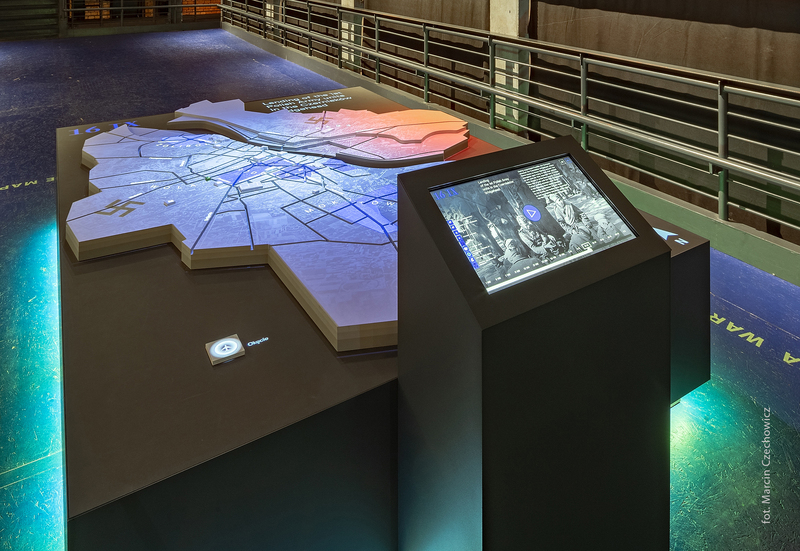 The exhibit lets the user control time and see the phases of the Warsaw Rising. The user can see the daily drama of the heroic fight for the the freedom of Warsaw . We visualized troop attacks, evacuation through the city sewers, supply airdrops and shelling by the nazi armoured train. 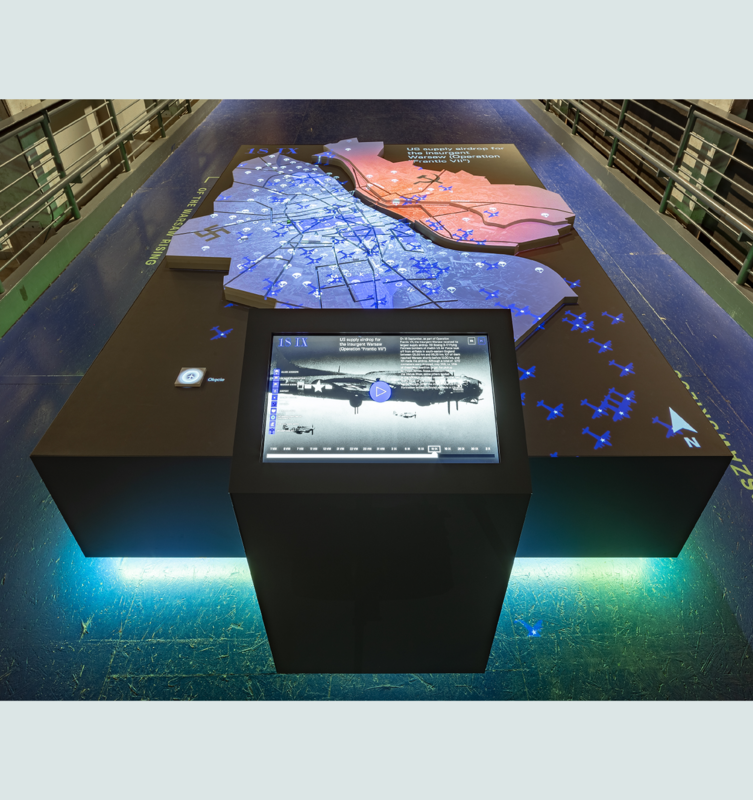 The exhibit, based on research, is a 3d model of the city with an animated history of the Warsaw Uprising. 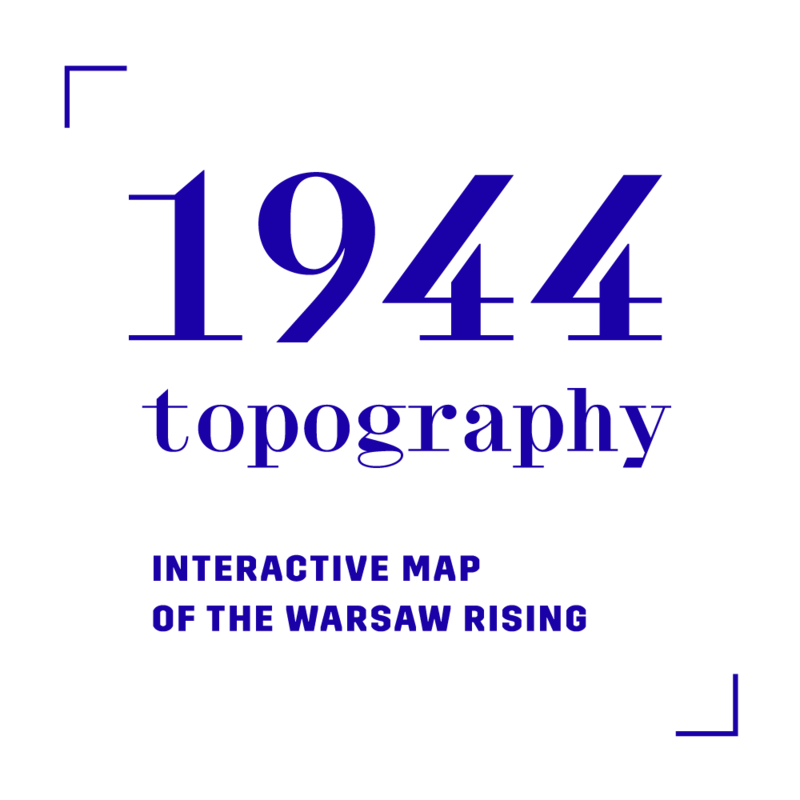 The movement of troops and ongoing actions are visualized on an interactive animated map of Warsaw. 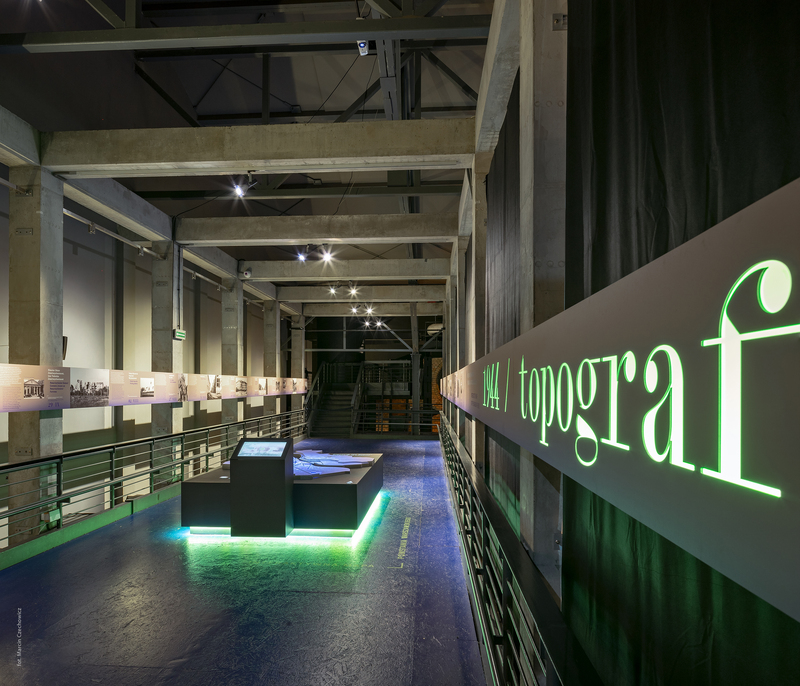 The exhibit is a part of an exhibition “1944 Topography Interactive Map of the Warsaw Rising”.